Intel has now added Vulkan API support to their Skylake and Kaby Lake iGPUs. 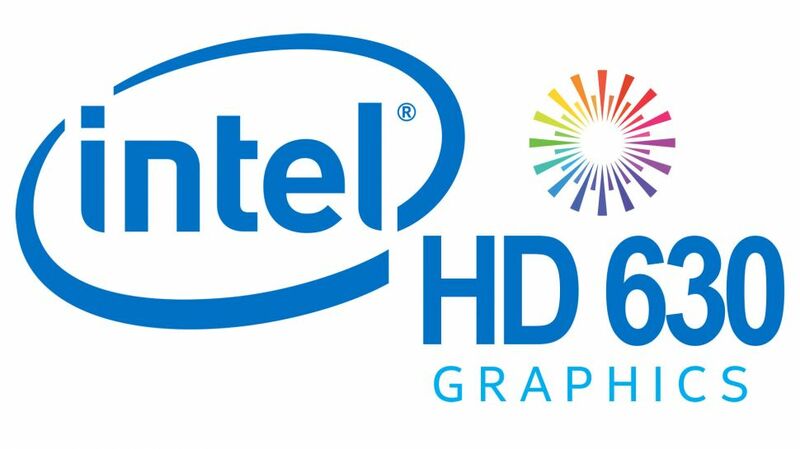 Read more on Intel adding Vulkan support to Skylake and Kaby Lake iGPUs. I just think they don't care what Intel have to say. Well that was my point, if ryzen wasnt a thing and we were just getting vishera 3.0 you think intel would be throwing that much into r&d, they have been quite happy to move from tick tock to tick tick, tickity tick up to this point and inflating there prices. They still would have thrown the money yes. IBM and arm yes, nvidia in certain markets and whatever the name of that new chinease state owned company is, but the market they are throwing the r&d at is the one there in against amd. And yes at some point they would have thrown the money at it, but for all the intel fanboys they waited until now todo it. And there is a difference between competition and indifferance and lazyness. Who the heck cares for Vulcan support on an igpu, Intel may be panicking but this probably has nothing to do with it. Every foundry in the world is there competitor. You're not really following here.